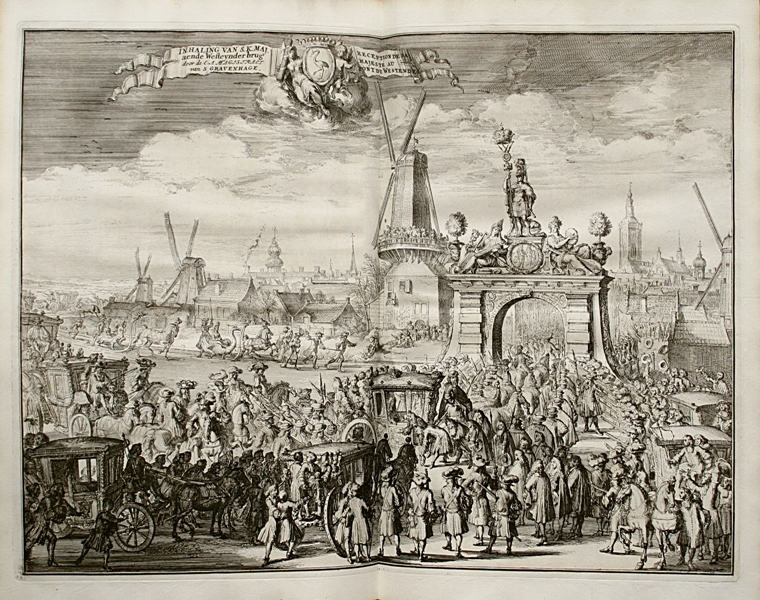 One of the most beautiful Dutch baroque festival books The triumphal entry of His Majesty William III, King of Great Britain, in The Hague in 1691. One of the most beautiful Dutch baroque festival books illustrated with 16 sumptuous engravings in first issue. 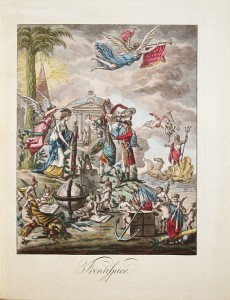 Folio of 1 frontispiece, 1 title, (4) ll., 1 portrait, 108 pp., 3 full-page plates and 11 double-page plates. 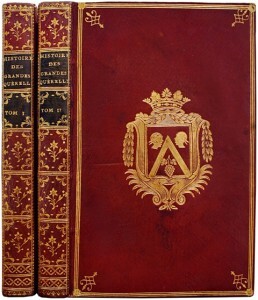 Bound in contemporary half-vellum, covers in cardboard, spine with raised bands, red morocco lettering piece, date gilt-stamped at the foot of the spine. 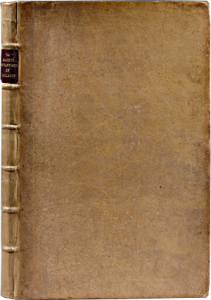 Contemporary binding. 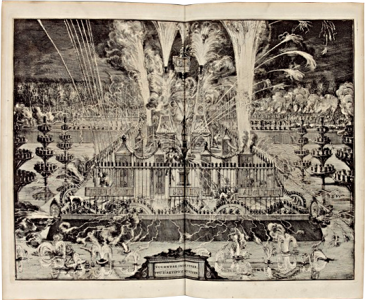 First edition of the French version and first issue of the plates of this very beautiful festival book celebrating the Reception of William III, King of England, in Holland in 1691. Landwehr, R. de Hooghe, 80 ; Fairfax Murray, French, 700 ; Landwehr, Splendid ceremonies, 147. 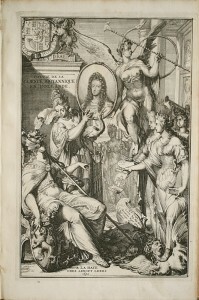 “The frontispiece contains the first title as well as a portrait of the King in a medallion and the name of the drawer of the plates Romeyn de Hooghe in a cartouche. 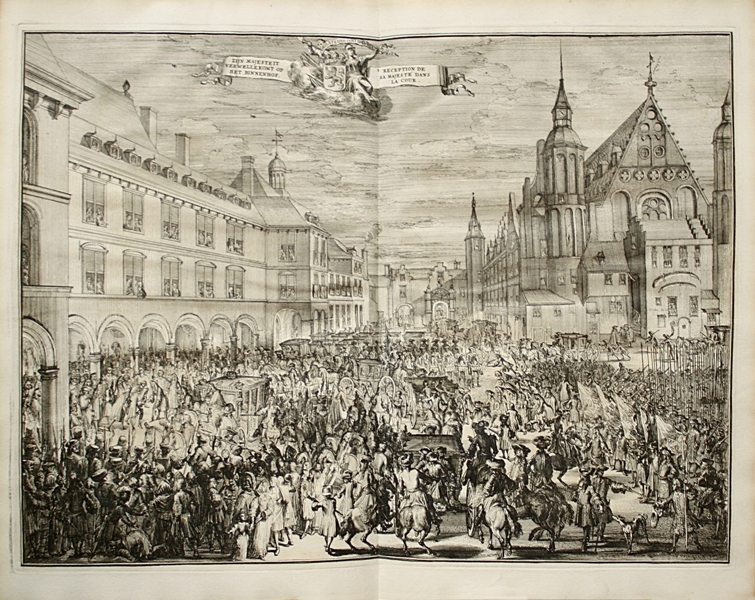 It is followed by a beautiful portrait of the king drawn by Brandon and engraved by P. de Gunst and by 14 plates out of pagination, most of them on double-page, including 6 that depict processions with many civil and military riders as well as coaches. 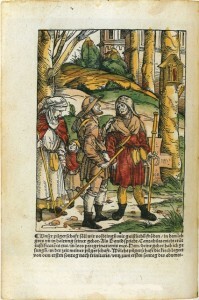 The text (attributed by Vinet to Tronchin du Breuil) describes them. King William III, 1650-1702, the son of William II, Prince of Orange, proclaimed king of England in 1689. 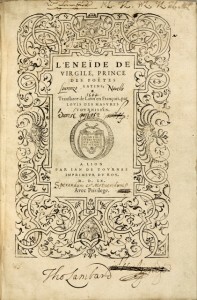 His stay in The Hague in 1691 with intent to arrange a meeting with the Princes forming a league against the King of France […]” (Mennessier de la Lance, n°635). This entry is distinguishable from others by the profusion of paintings and allegorical figures, emblems, devices that cover the triumphal arches. There is an extraordinary luxury. 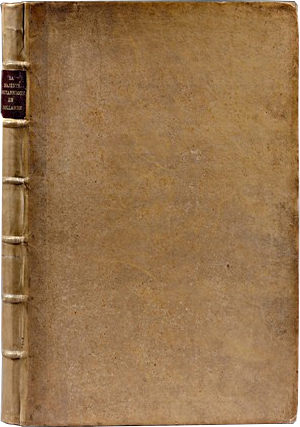 […] Mr. Didot spoke in praise of this book (Catalogue n°951)…” (Vinet, Bibliographie méthodique et raisonnée des Beaux Arts, 52). The book depicts the several specially erected triumphal arches adorned with elaborate depictions of his victories. 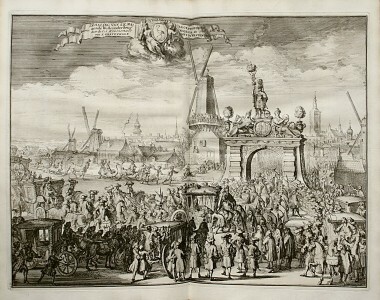 The stadtholder-king approaches the city via the west bridge, pausing to be greeted by a contingent of burghers before proceeding in his carriage to the Triumphal Arch, erected at the entrance to the Hoog Straat. Festive sleighs travel along the frozen surface of the canal in the background, as the city turns out to celebrate William's first visit to his homeland since his coronation as king of England. The plates are in the first issue here. 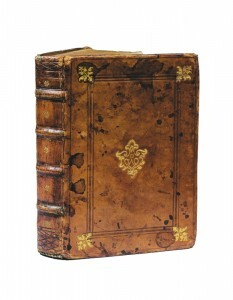 A very fine wide-margined copy preserved in its contemporary binding. 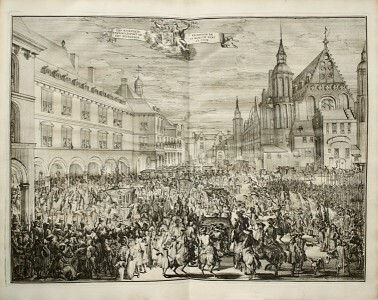 The triumphal entry of His Majesty William III, King of Great Britain, in The Hague in 1691. 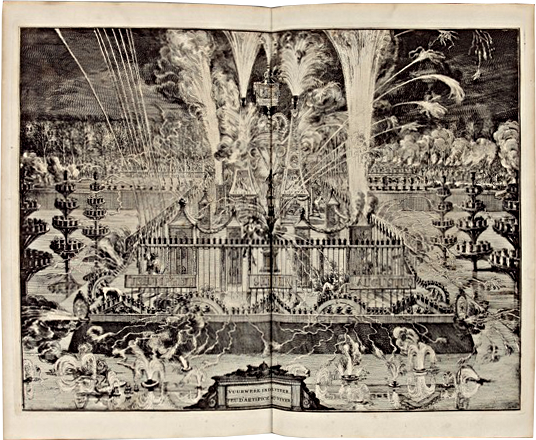 One of the most beautiful Dutch baroque festival books illustrated with 16 sumptuous engravings in first issue. Les Fastes du Peuple Français.